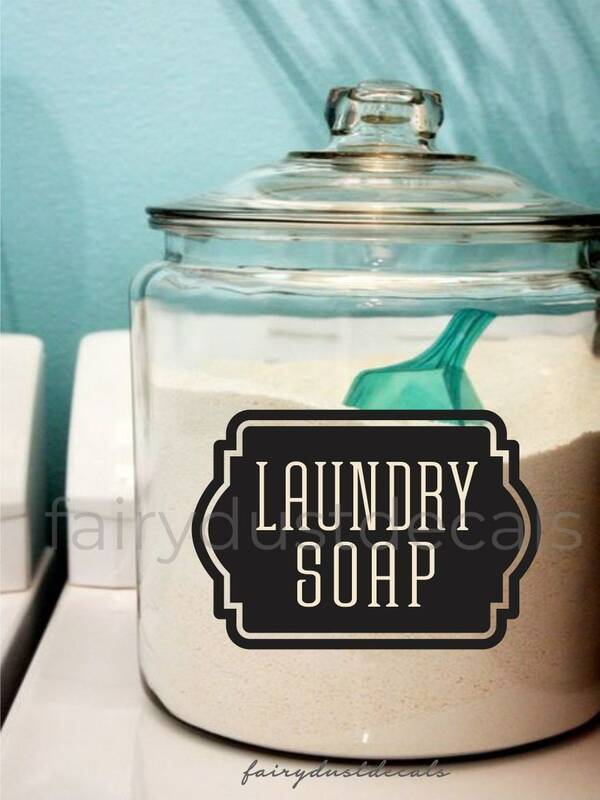 LAUNDRY SOAP Decal. 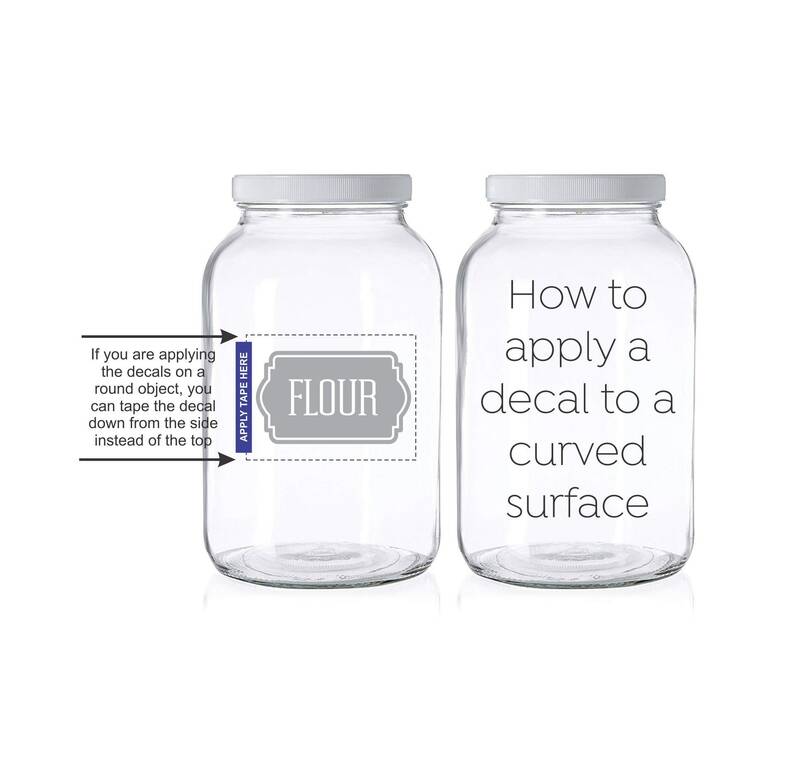 Decorate a plain glass jar or plastic container with this easy-to-apply vinyl decal sticker. 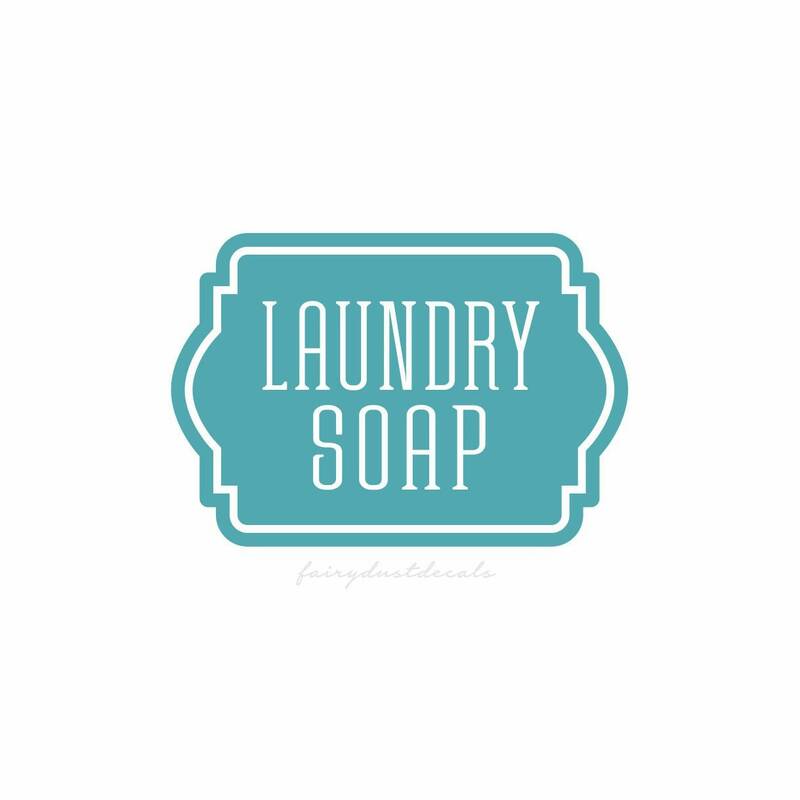 The laundry soap decal is an original design. The letters and the border stripe are cutout details which will show the surface color the decal is applied to. 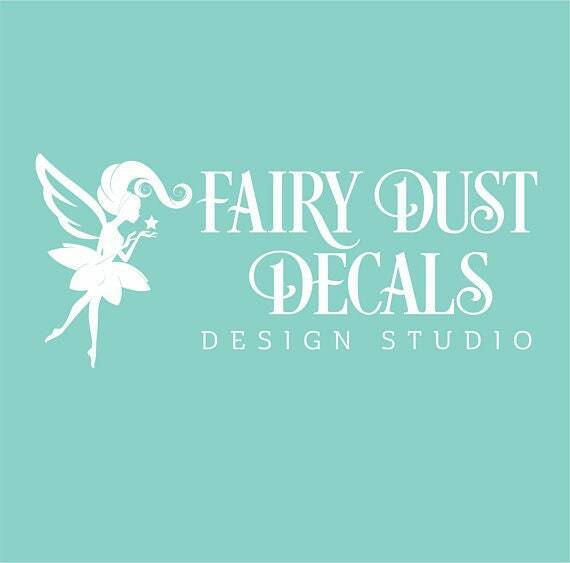 This vinyl decal will stick to many smooth surfaces like glass, plastic, metal and finished wood. Pretty farmhouse style laundry room décor! 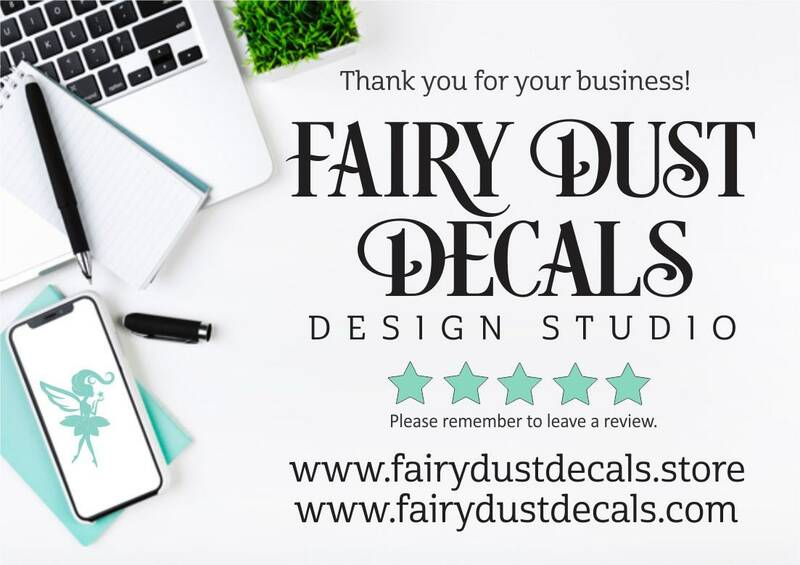 30 years design experience • 5 star reviews • made in the U.S.A.